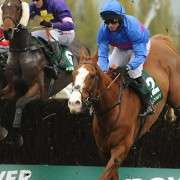 From trainer Tim Vaughan comes Golan Way, a 10-year-old bay gelding who is having his first shot at the Grand National. 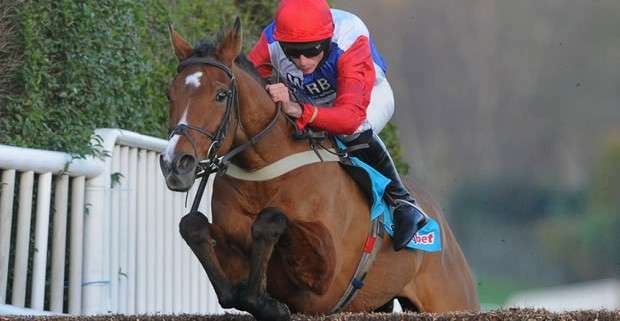 An interesting horse who appears to be quite temperamental, Golan Way has on occasion Refused to Race and has done that twice in his career – in November 2011 at Wincanton and again at Kempton in December 2011 so hopefully as that was a couple of years ago and both occurred within such a short of time as each other, he's over that and on much better and more consistent form. 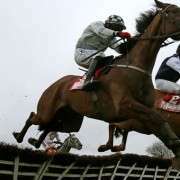 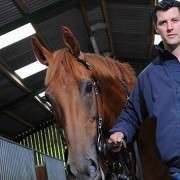 The problem with that is he hadn't raced for nearly 15 months before coming back on the scene in February 2014 and that was at Musselburgh where, running off 11-07, he unseated his jockey. 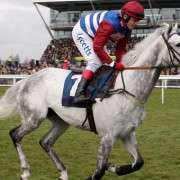 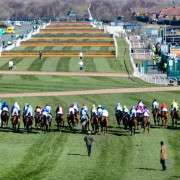 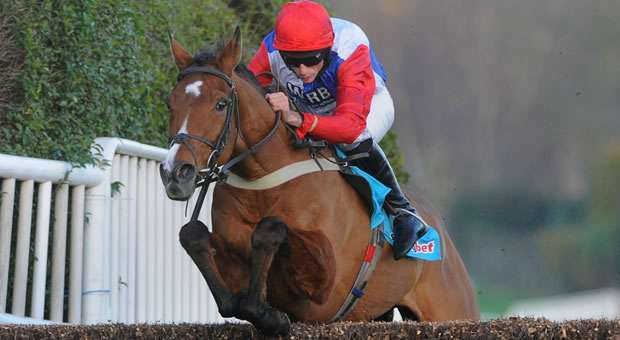 He did redeem himself the following month when winning at Warwick on March 9th 2014 and he has won at some longer distances including 3m2f but despite this I think he's been out of action for too long to really contend this year as one winner after an unseating and such an absence would truly defy the odds. 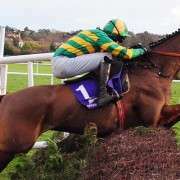 Result: He didn't defy the odds and instead fell at the Canal Turn on the first circuit with jockey Michael Byrne on board.